Renee participated on a panel in New York next fall about the role of farm animal sanctuaries in the animal rights movement. The panel, which feature three other sanctuary founders and directors and will be moderated by Jasmin Singer of Our Hen House, will endeavor to present the many and varied perspectives on this important topic. The topics will range from the direction sanctuaries will play in the future to the strengths and weaknesses of them as a system for animal liberation. With an audience comprised of NYU’s vibrant animal rights community, and drawing on the city’s activists, and supported by strong social media and traditional promotional campaigns, they expect a lively discussion and Q&A session. Farmed Animal Sanctuaries: Saving the World or Just a Few Animals? Description: With the rise in public consciousness about animal welfare, veganism, and the cruelty behind animal agriculture, farmed animal sanctuaries are becoming more widely visited and, in many cases, celebrated, for their work. What are the main ethical struggles that face farmed animal sanctuary leaders? How can these spaces remain free from exploitation, while continuing to successfully open up the hearts and minds of their visitors and followers? 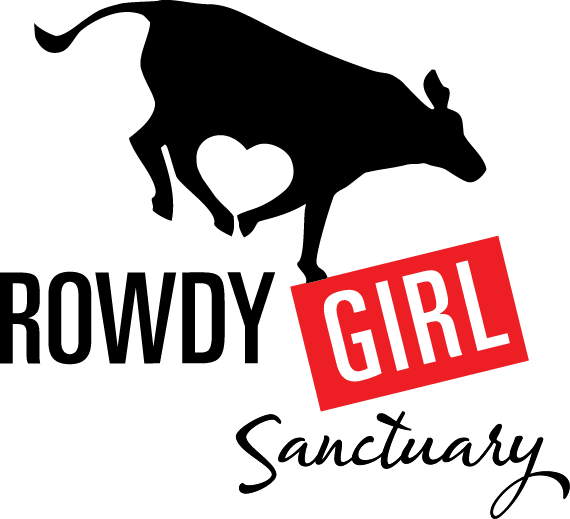 What role will sanctuaries play, and what shape will they take in the future of the animal welfare movement? Host of the “Our Hen House” podcast and the “Animal Law Podcast” and Lecturer in Animal Law at Columbia Law School, Mariann Sullivan, will moderate a panel of three widely respected farmed sanctuary executives directors — Kathy Stevens of Catskill Animal Sanctuary, Renee King-Sonnen of Rowdy Girl Sanctuary, and Indra Lahiri of Indraloka Animal Sanctuary — about the struggles and successes of farmed animal sanctuaries and how to best move forward for a future that acknowledges and respects all animals. 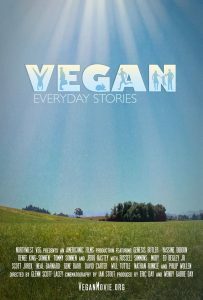 Vegan: Everyday Stories will be premiered at the Illuminate Film Festival in Sedona, Arizona, on June 4th. Click here to learn more. 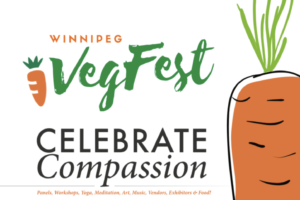 Renee will be a guest speaker and included on a panel during the 2 day Vegan Fest. 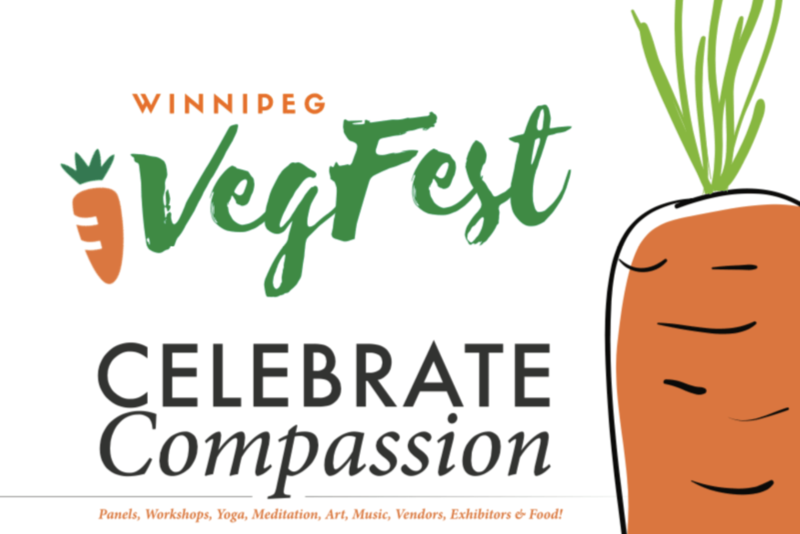 Join us for a celebration of compassionate living in one of the top vegan-friendly cities in the country! Saturday, June 11th & Sunday, June 12th. On Saturday, listen to speakers from around the country as they tackle the latest vegan issues. 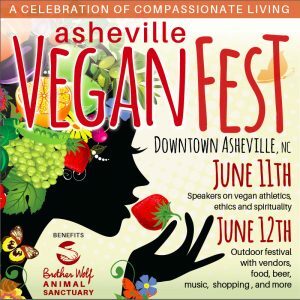 On Sunday, enjoy an outdoor festival with over 100 vendors showcasing vegan food, beer, lifestyle products and more! Click here to learn more. 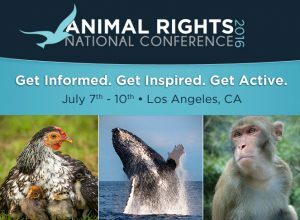 The Animal Rights National Conference is the U.S. animal rights movement’s annual national conference. It is also the world’s largest and longest-running animal rights gathering, hailing back to 1981. It is the only conference open to all points of view on achieving animal liberation.